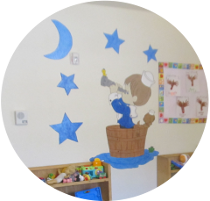 Luv-N-Care Learning Center – Child Daycare and Learning Center in Houston, TX. We offer quality affordable care. Follow us on Facebook! 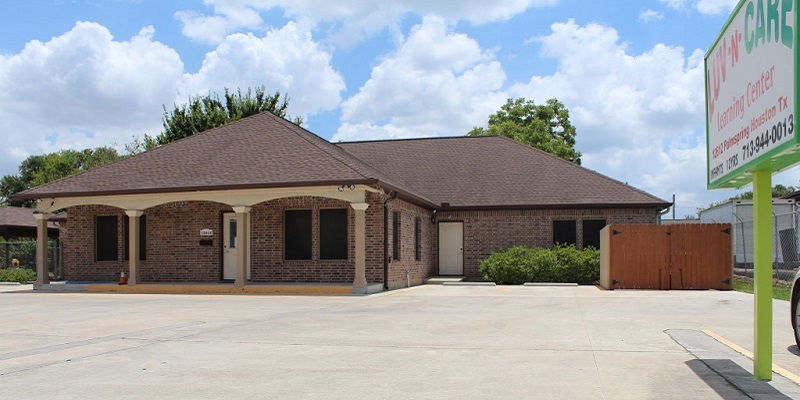 We offer quality daycare services in Houston and Pasadena, TX. As a parent, you are probably working under a very tight schedule and wish that your child grows up in the best environment. We fully understand the importance of creating a loving and perfect environment; where your child can play, eat, relax, socialize and learn with other children. We focus on creating a very strong foundation for your child, because we aim at offering nothing but the best care. We are a competent learning center facility that offers daycare services to kids as young as 6 weeks old. We have been at our first location for 18 years and opened our second location in 2007 with a recent move to Pasadena in January 2017. 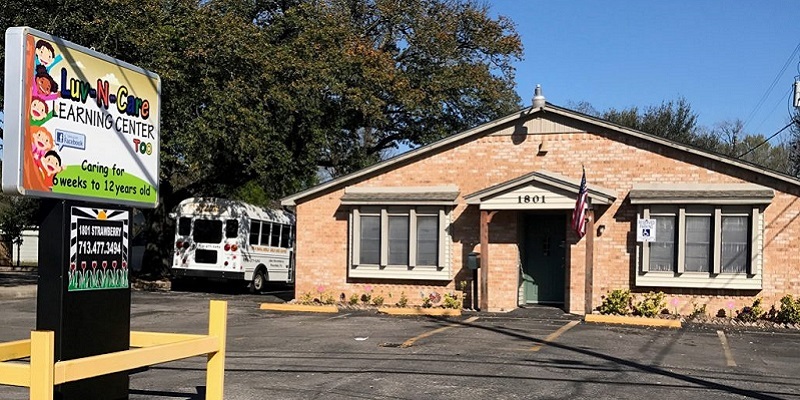 We are a well reputed daycare in Houston and Pasadena, and we ensure your child learns in the best environment. 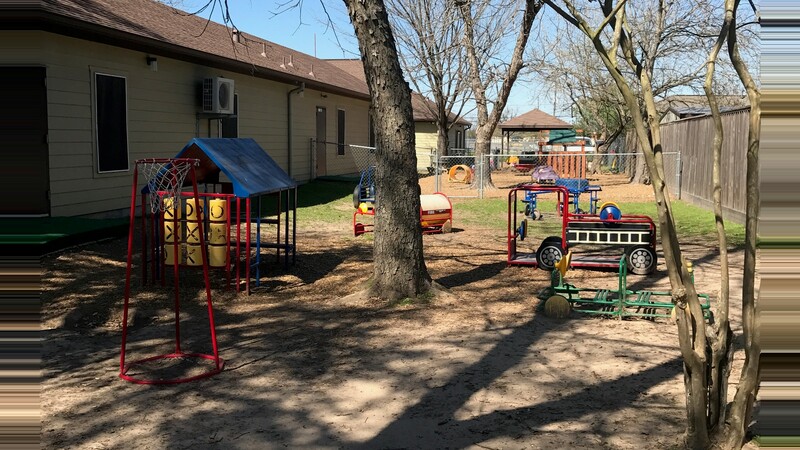 Our daycare learning centers are located in Southeast Houston and Pasadena and we are well equipped with a wide range of facilities that enables kids to learn, relax and socialize in in a positive way. It is of great importance for any child to grow in a loving environment, and this is what we focus on. As a parent, you do not have to worry about your child when he or she is in our hands. We have the best teachers who are caring, loving and understanding. 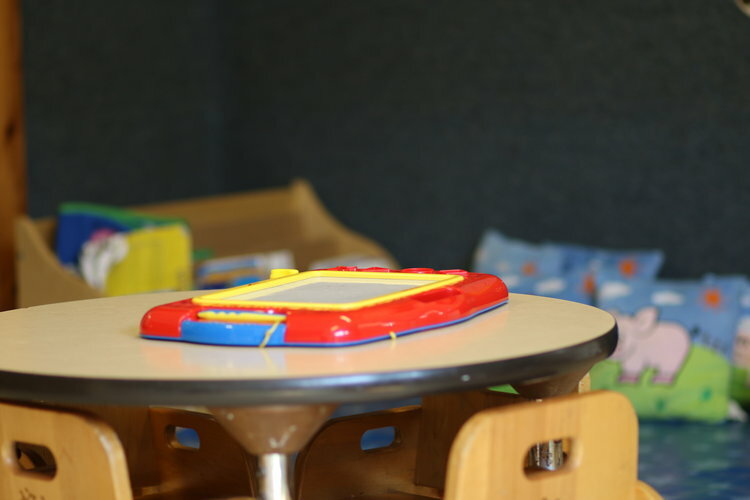 They take care of all the needs of your child in our daycare learning centers. Your child will bond with others, make friends and build great relationships that enhance the quality of their lives at our daycares and back at home. 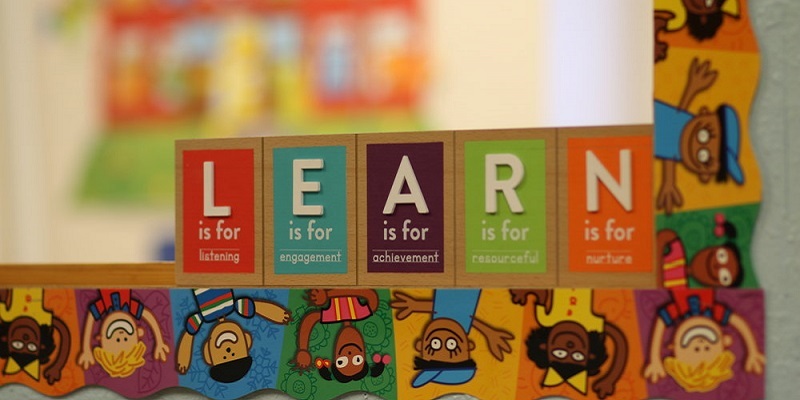 We pride ourselves in not only offering childcare but a learning environment as well. We have a daily schedule for all classrooms. Parents are welcomed to drop in or call to check in on their child. What’s more, we value good communication, because it is an important stage of development for your child. Good communication helps us to ensure we deliver proper daycare solutions for your child. Our teachers will always keep you posted on how your child is doing. All teachers undergo fingerprint and background checks and receive continuing education each year which includes CPR & First Aid. We offer all the attention that a child needs, day in and day out. Their day’s activities include circle time, art & lesson time, story time and outside play time. Each location has three separate playgrounds for each age group. We provide breakfast, lunch and snack. We strive to offer personalized attention to every child in our daycares. 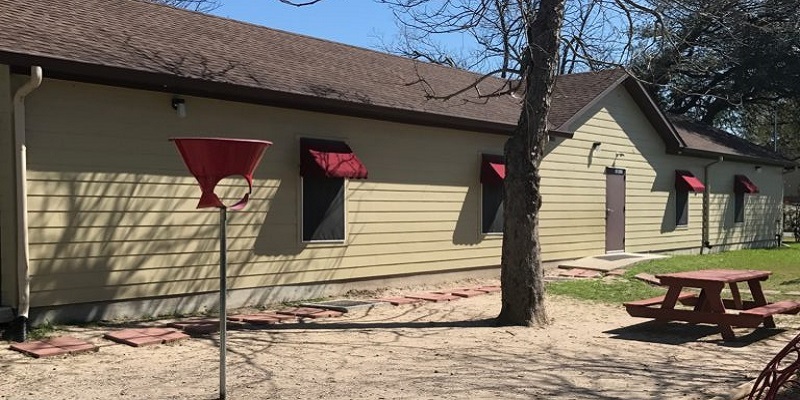 In addition, to having the best caregivers at our child daycares in Houston and Pasadena, Texas, our facility is also well kept, with on-staff cleaning people, to provide a perfect, clean and healthy environment for your child.